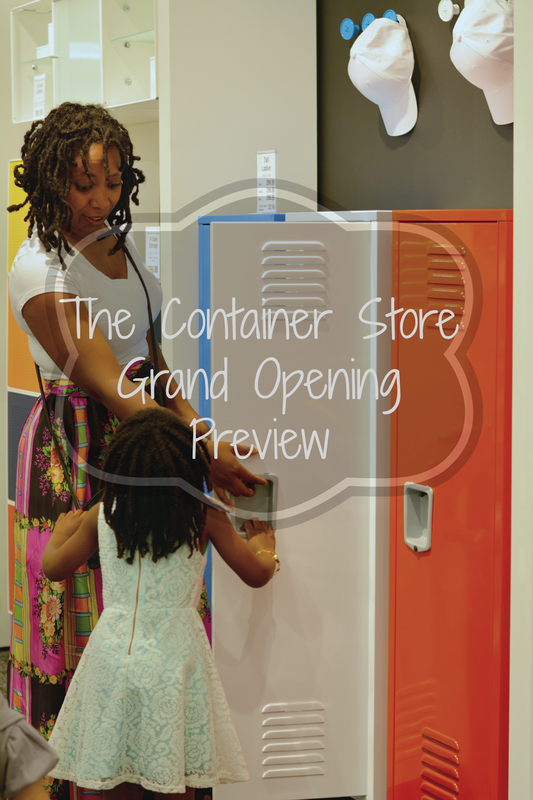 Last week, I was honored to accept an invite to Container Store's Oak Brook Blogger Preview. In addition to a special gift and lunch, I learned a lot about Container Store's history and the wide variety of innovative organization tools they carry. 1. I feel good when my surroundings are in order. It's very refreshing. The more cluttered my surrounding the harder it is for me to think clearly. However, I lack organization skills. I wanted to get some ideas for how I can make the process a little easier. 2. We have a major move coming up. I haven't really discussed it because it doesn't feel real yet but it is happening. I'd like to start off on the right foot. I'm especially interested in making The Thriftanista Closet look like a cool craft room / office / storeroom. Also, organizing V's little things -- the toys, the clothes, the shoes and bits. Container Store did not disappoint. I saw a lot of things we'll be needing for our new place and luckily there's a store in Atlanta - our future home! By the end of the event, I was actually ready to move into the Oak Brook store. If you've ever been in one you'll understand. It's so clean and everything is so well contained. There's closet storage to pantry storage with everything in between like craft rooms solutions and even tools for efficient packing. 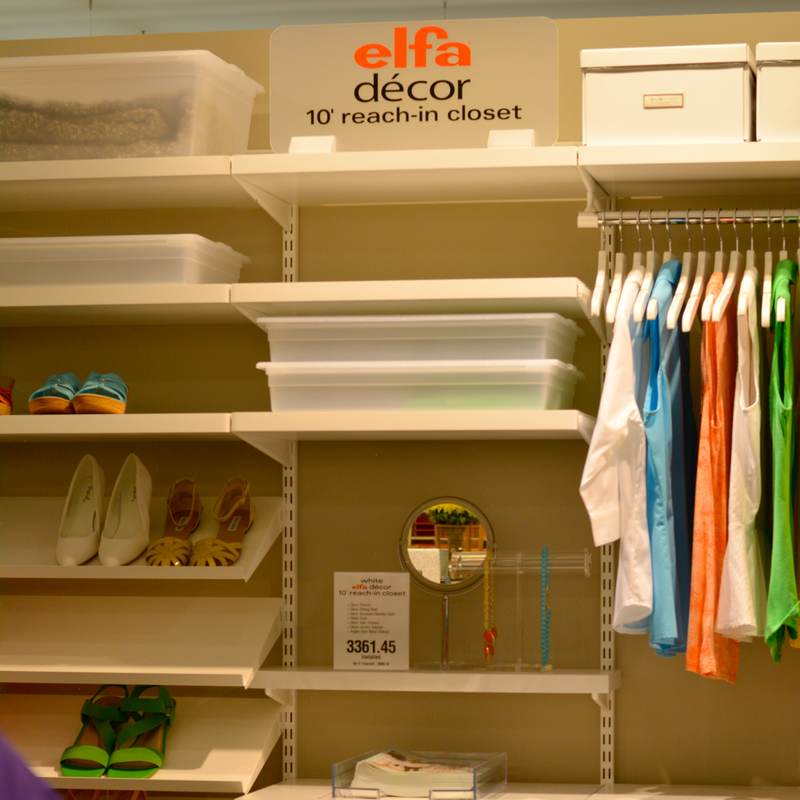 They offer 200 different types of hangers! I don't even understand how that's possible. Not only are they grand masters of all things organized living, they're known for quality customer service with an attentive and knowledgeable staff. So if you tell them what your "mess" looks like they will most likely be able to help you find the perfect fix. 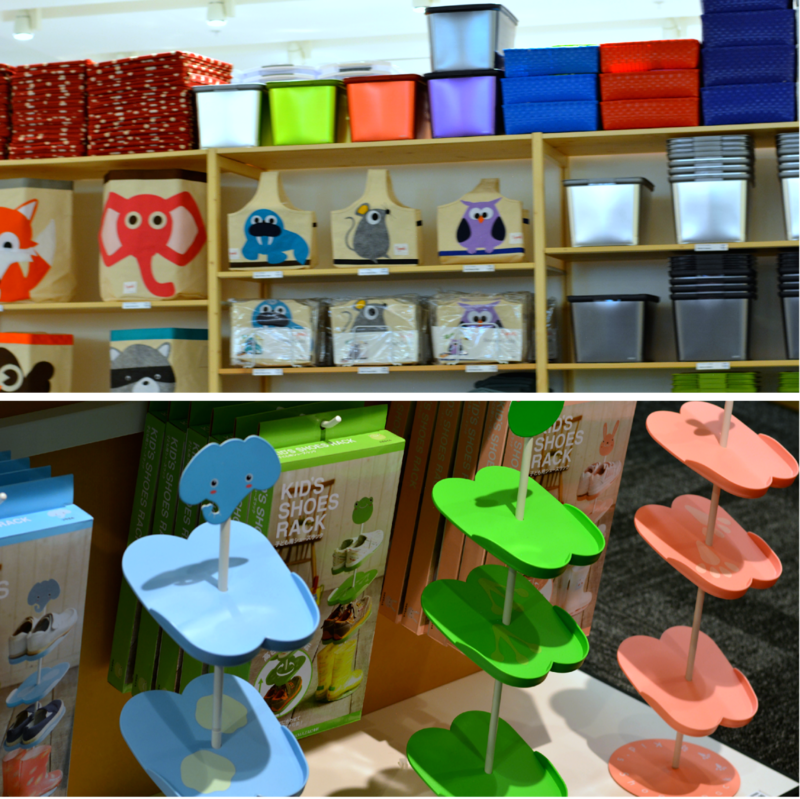 Have you ever been to a Container Store? What'd you think? You can see more candid photos of the preview and opening day celebration by following tag: #ContainOakBrook on Instagram and Twitter. If you're local, you can visit the Oak Brook store at 610 Oakbrook Drive right next to Maggiano's. 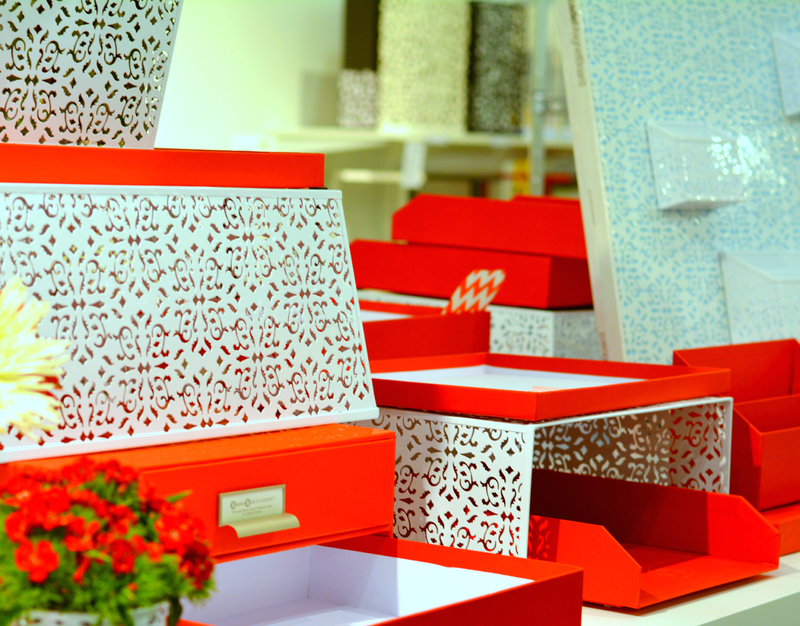 Visit containerstore.com for a location near you. If you'd like to learn more Container Store's principles, its commitment to community or company events, visit their blog What We Stand For. I love the container store. I'm also one of those people who crave organization but don't know where to start. I am putting together a homework/craft room for the children and I've been looking for some solutions. I forgot all about the Container Store. I think I am going to have to take a visit for some ideas and products. Sad to hear you're leaving Chicago...I was keeping an eye peeled for you when out thrifting. Good luck in your new city! Congrats on the move! Goodness, I love the container store. I just have to much crap, so putting it away in beautiful boxes is the only way I can function! 200 different types of hangers?! Wow, I didn't know it was possible either to have that many different types of hangers. We have a Container Store, but I have yet to get around to visiting it. I guess, I'll be visiting them soon since I'm in the market for some pants hangers for both my closet and the kids' closet.